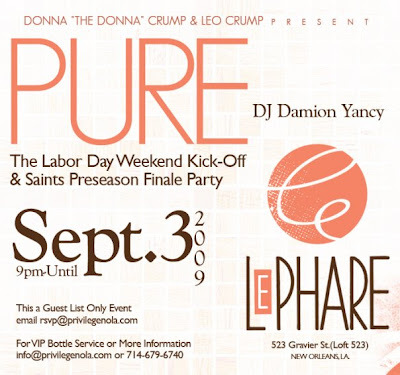 ashlee nicole spills | blog: Labor Day Weekend Kick-Off & Saints Preseason Finale Party. Labor Day Weekend Kick-Off & Saints Preseason Finale Party. This is a Guest List Only event.